The look of distinction that pavers, stonescapes and outdoor structures add to any landscape is undeniable. 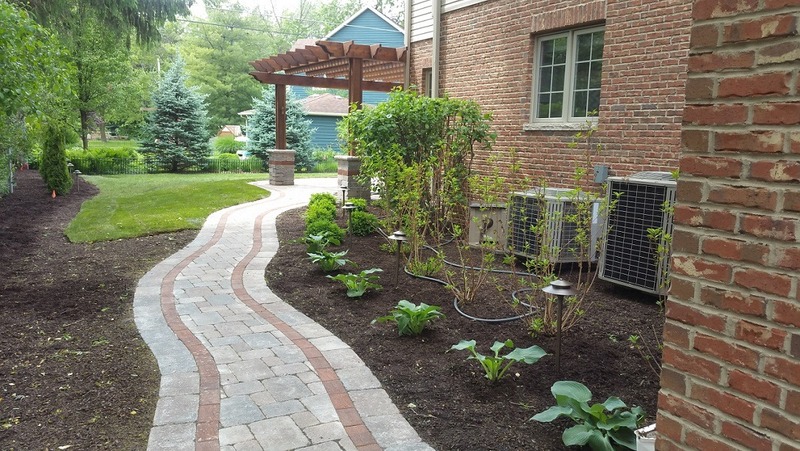 Hardscapes create a sense of permanence and elegant refinement to any property. When designed with vision and architectural flair, hardscapes create sturdy and effective functionality while aesthetically expanding the architecture of your home into the outdoor environment. 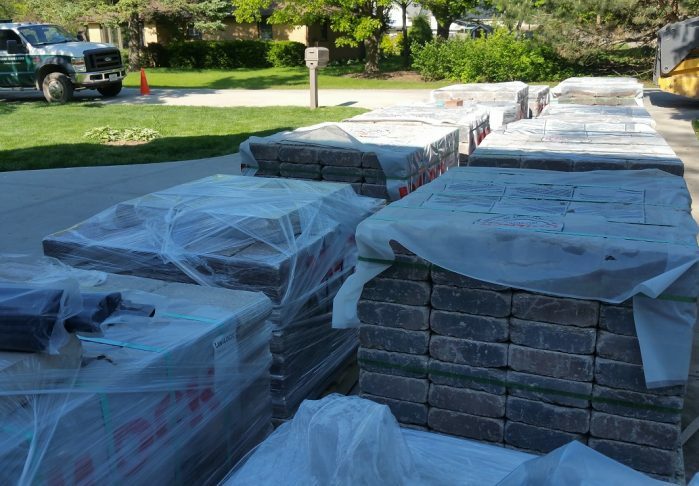 Each home and hardscape project is unique. Our designers collaborate with our customers to provide a personalized one-of-a-kind elegance to the finished project. Our experienced craftsmen utilize up to date equipment, materials, and processes that stand up to Chicago’s severe freezing and thawing cycles. 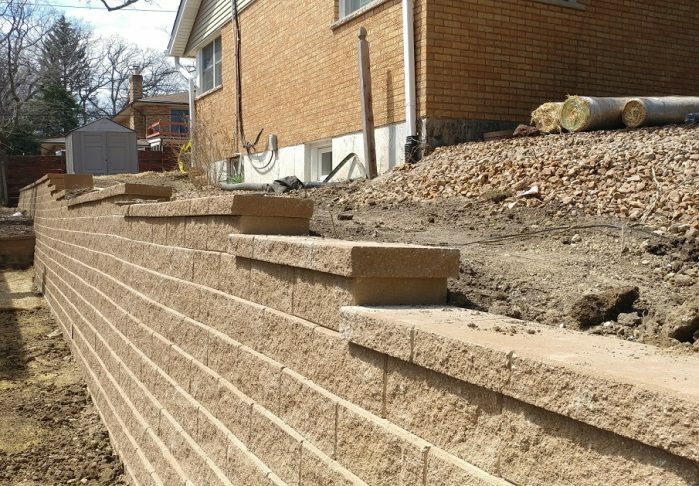 When contracting William Quinn & Sons, rest assured you’ll receive our highest standards of quality no matter the size, or scope, of the project. We handle all aspects of your landscape project from calling Julie to obtaining permits (both when applicable). William Quinn and Sons is fully bonded and insured and licensed to work in your area.